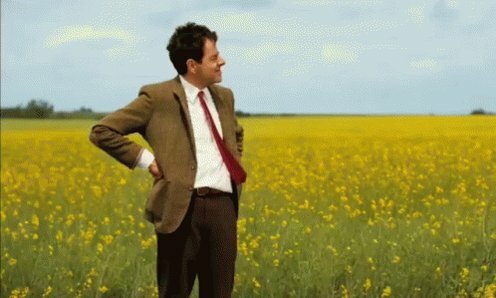 Thread by @politiCOHEN_: "trump & putin's one-on-one lasted “about two hours,” @pressec tells the pool PUTIN calls the talks with TRUMP a "success" and "very frui […]"
PUTIN calls the talks with TRUMP a "success" and "very fruitful"
“where did you get this idea that president tump trusts me or I trust him” PUTIN says. PUTIN adds: “can you name a single fact that would definitively prove the collusion?" 🚨 TRUMP is *also* directing the DOJ/FBI to "publicly release all text messages relating to the Russia investigation, without redaction, of James Comey, Andrew McCabe, Peter Strzok, Lisa Page, and Bruce Ohr." so ... where are the documents? 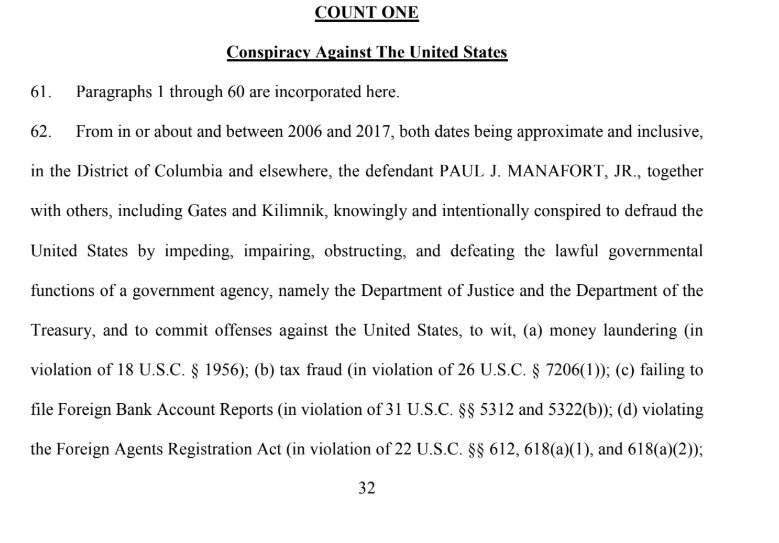 PAUL MANAFORT & SPECIAL COUNSEL have reached a plea deal, per a criminal information filed in DC. he's pleading guilty to conspiracy against US and conspiracy to obstruct justice. 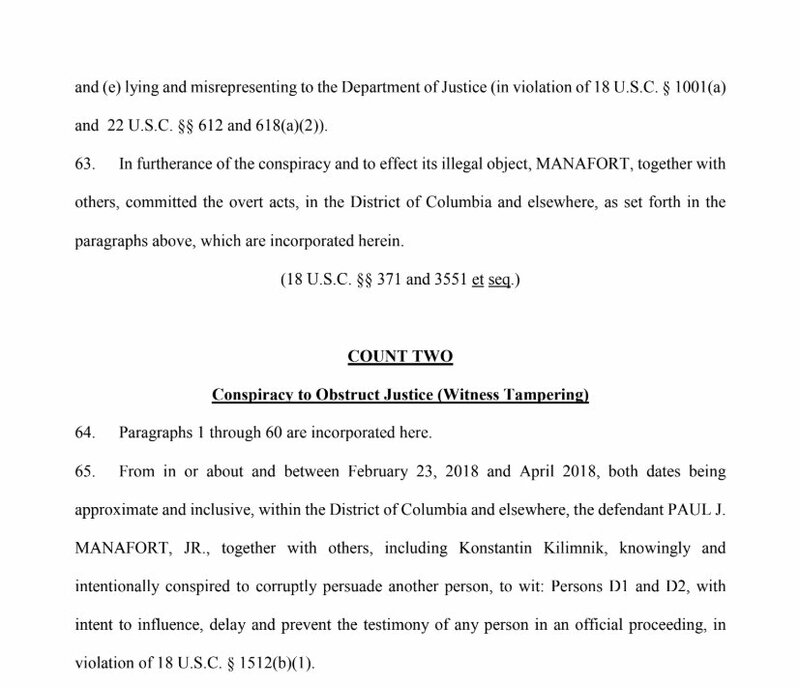 manafort is due in DC federal court at 11am, where judge amy berman jackson still has to accept the deal. it's also still unclear if he is going to cooperate with robert mueller's team. 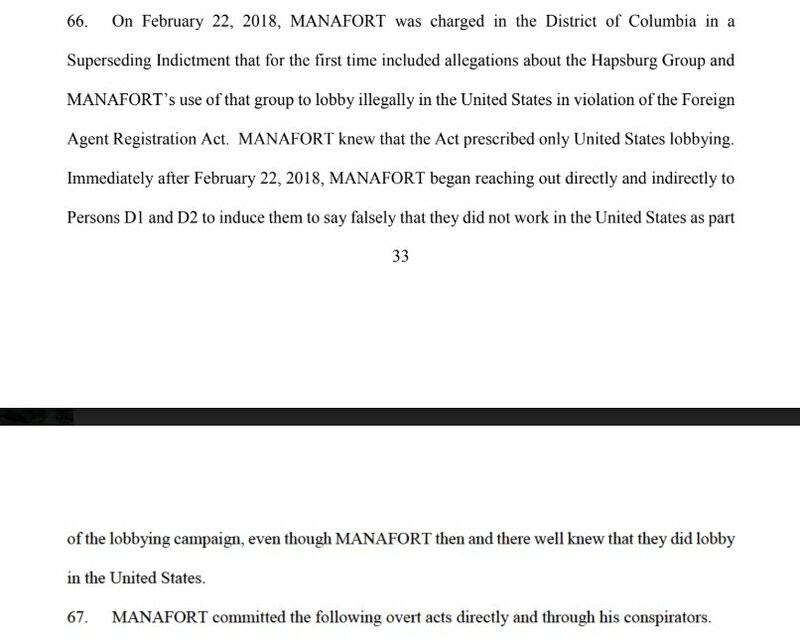 can you imagine being the jurors in manafort's alexandria case? you spend 3 weeks of your life on this only for him to plead guilty less than a month later.